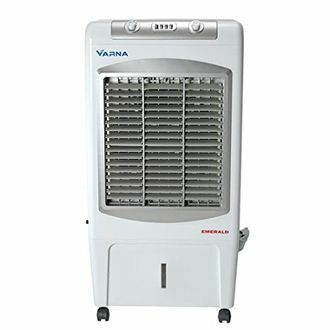 A lot of people might not know this, but if you're familiar with the right places to look in, you can easily find a decent air cooler and that too below INR 12000. The important thing is that people do a bit of research so that they can make an informed buying decision at the end. With numerous models currently available in the market, all of them boast about being the best. However, such false advertisement only leaves the buyer with a low-quality product. Always remember to opt for a reliable brand especially when you're buying an appliance. 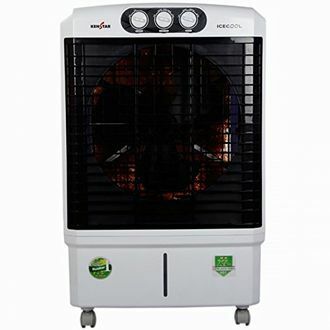 Get to know about some reliable companies offering budget-friendly coolers by looking at the price list of 87 air coolers below 12000, which is recently updated on 20th April 2019. You're sure to find a model that fits your budgetary concerns. It's all about the brand you can trust in whenever you're in need of buying something. 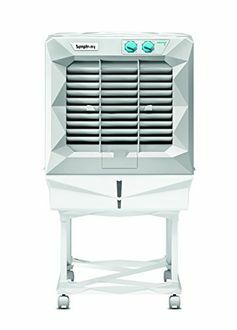 Not everyone has a lot of money to spend on an air cooler, so the financial limitations to constrict choices. But by opting a reliable brand, you'll know that you're paying hard earned money on something that will meet your needs. 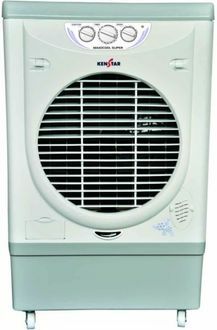 Trustworthy companies such as Kenstar, LG, Voltas, etc. 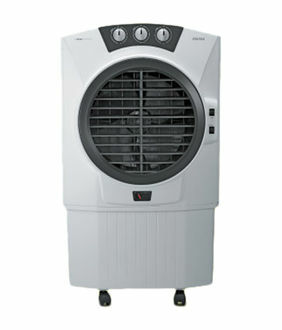 have affordable air coolers present in the market. 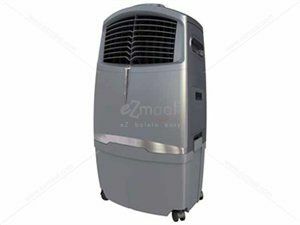 So, get to know about the air cooler below 12000 models they offer, or at least near to that price range to buy a device for keeping you and your family cool during the summer. 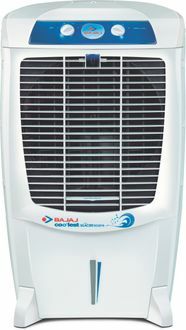 You can order an air cooler through online shops such as Amazon, Infibeam, etc. at the lowest price. Find the deals, discounts and cashback offers before buying.